Superior materials meet sophisticated engineering with the American Trails American Hardwood grade Extra-Wide Director's Chairs. Made with Solid American Hardwood for lasting strength, beauty, and peace of mind. 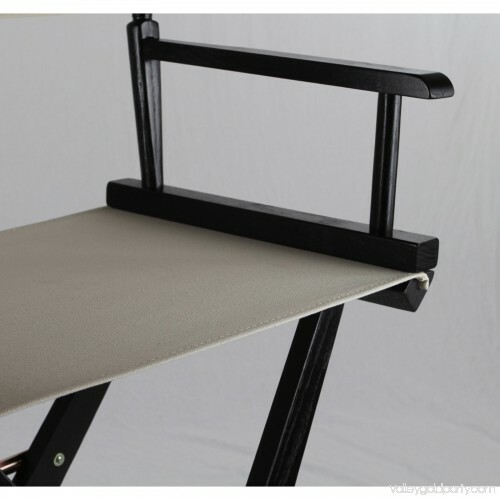 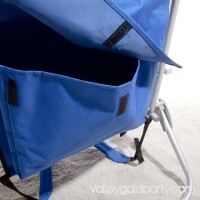 Remove the footrest and the foldable design makes transportation and storage a breeze--meaning you can move it from room to room or transport it for special occasions with ease. A perfect match of versatility and luxury for quality that you can see and feel. 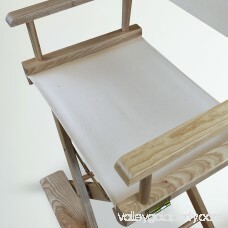 Wider seat provides extra comfort. 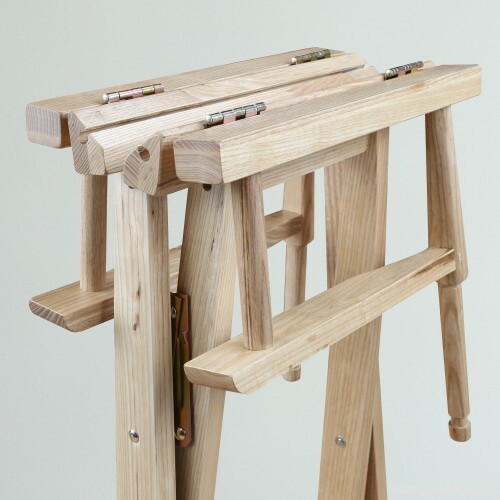 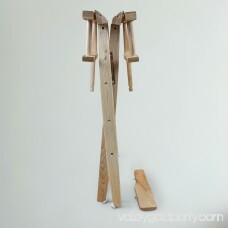 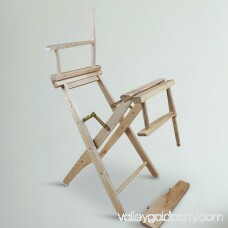 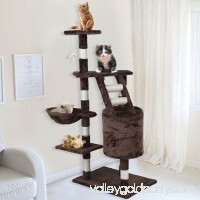 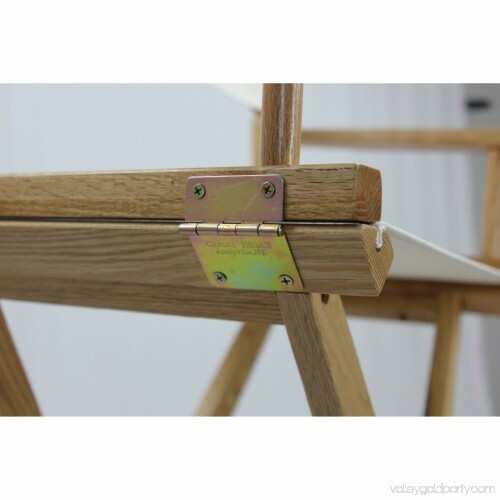 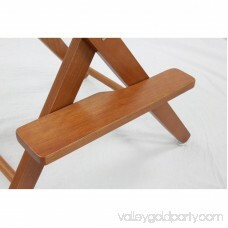 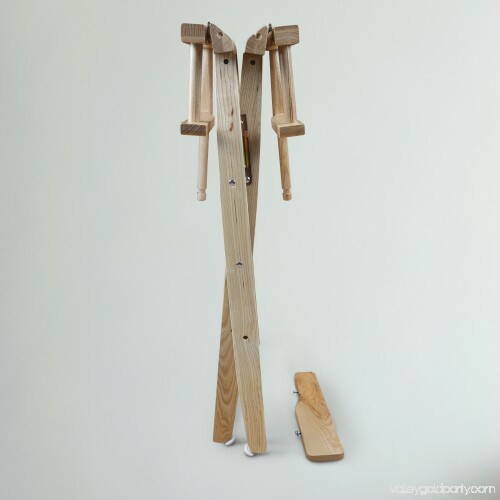 detailedDescription":"•Made of Solid American Hardwood for increased durability and longevity. 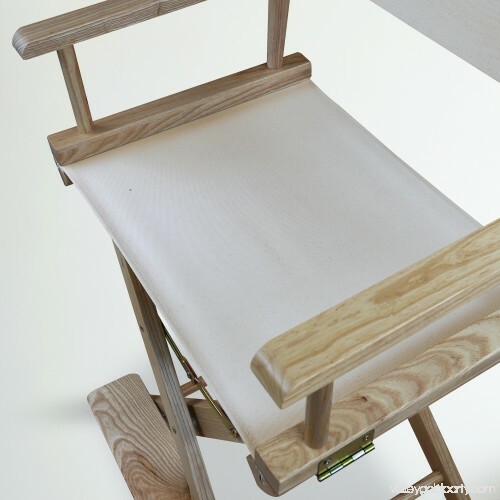 •Simply remove the footrest and foldable design provides effortless transport and storage •Built-in armrests provide comfort and support. 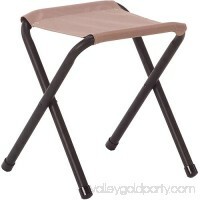 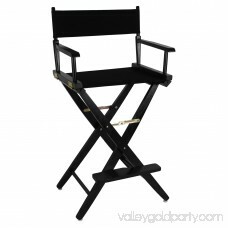 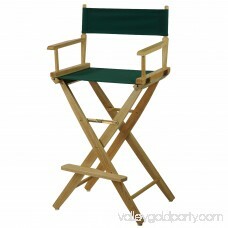 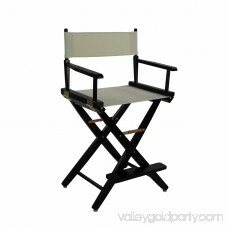 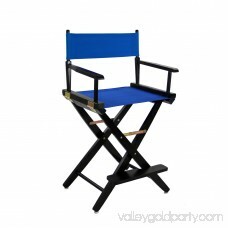 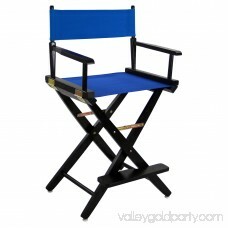 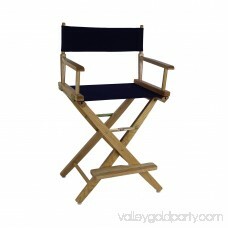 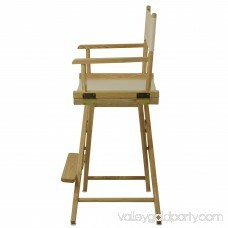 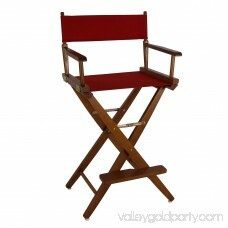 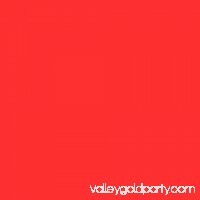 •Classic style fits permanent or temporary seating for any occasion. 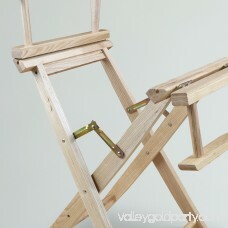 •Light and easy assembly. 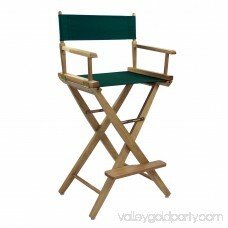 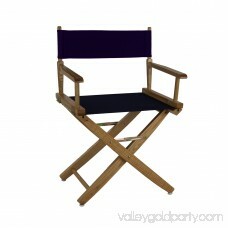 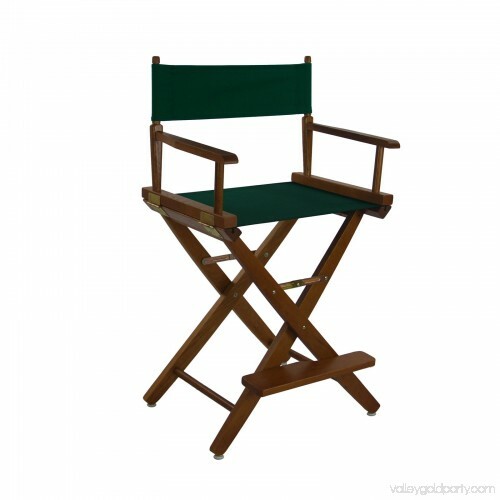 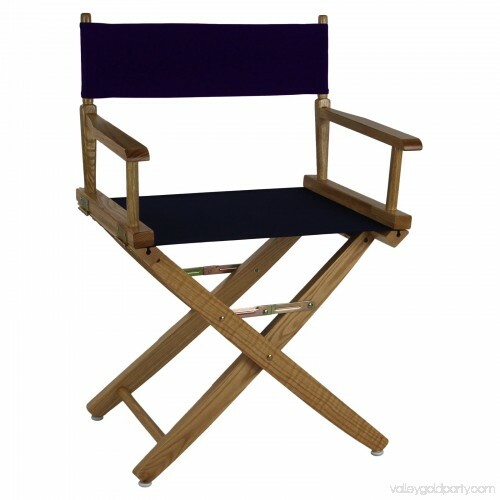 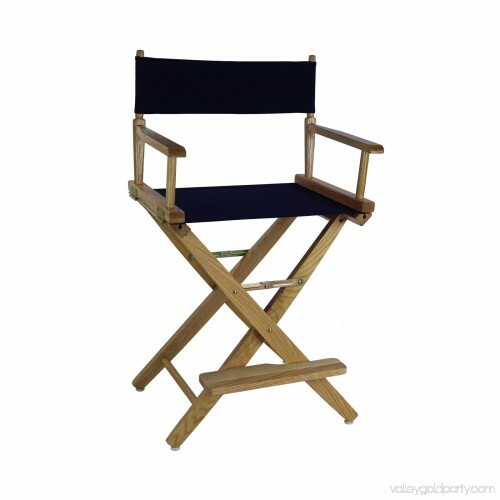 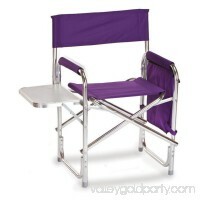 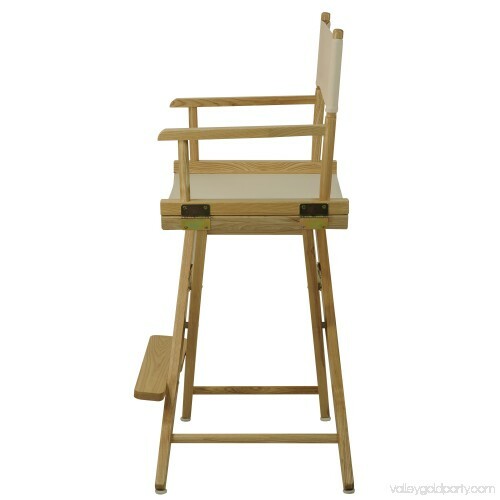 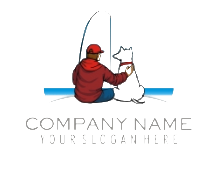 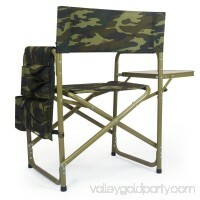 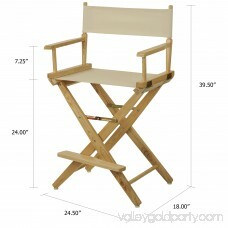 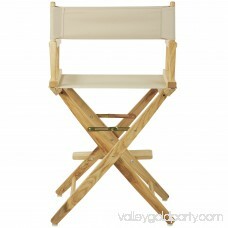 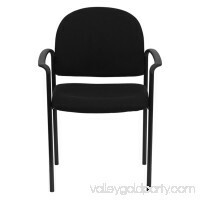 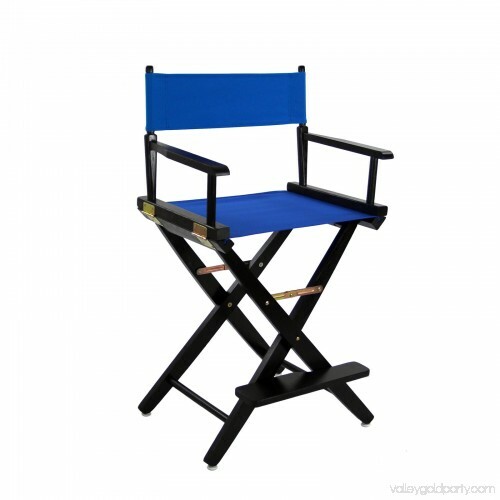 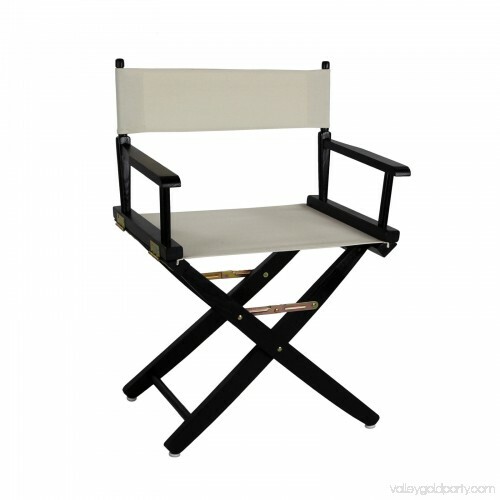 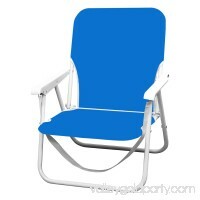 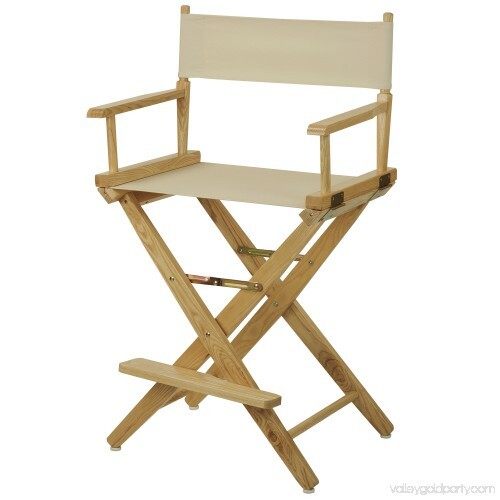 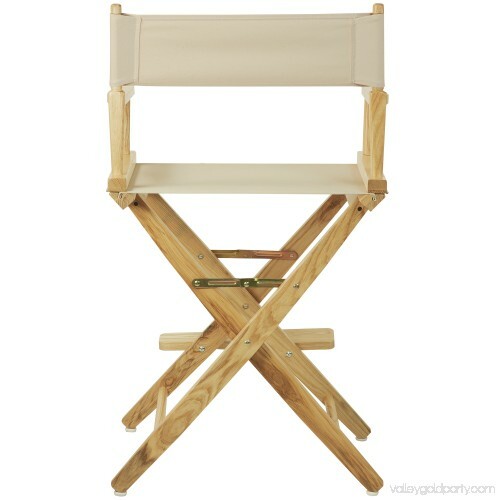 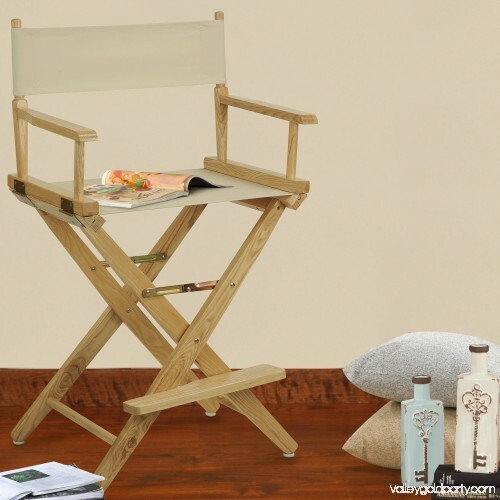 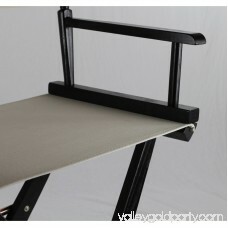 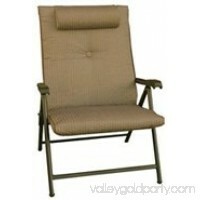 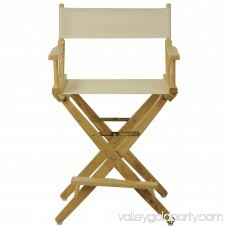 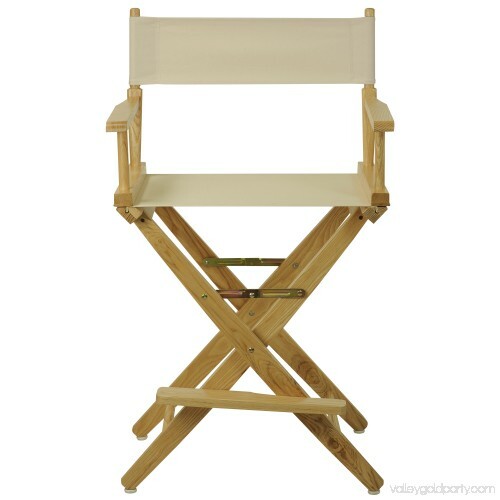 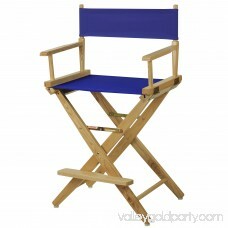 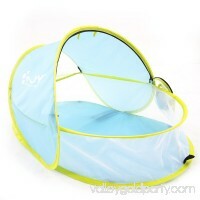 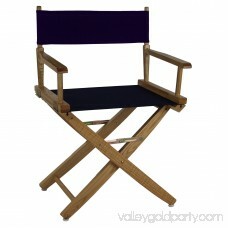 •Dimensions: Seat Height: 30\", Extra Wide Seat: 20\"W Back cover size: 22. 5\"x6\", Seat cover size: 20. 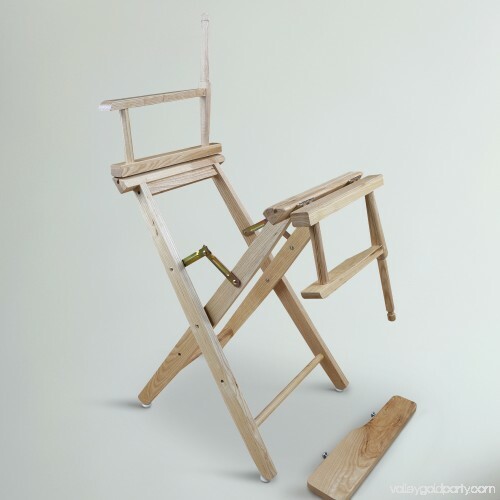 5\"x16\".